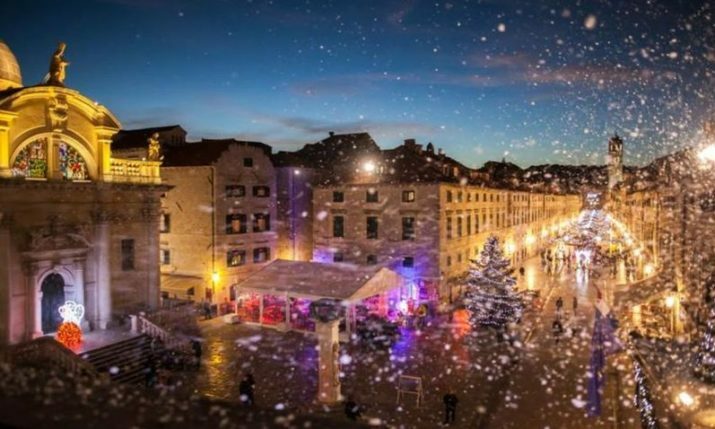 Home » News » 2017-18 Winter Forecast: What Can Croatia Expect? 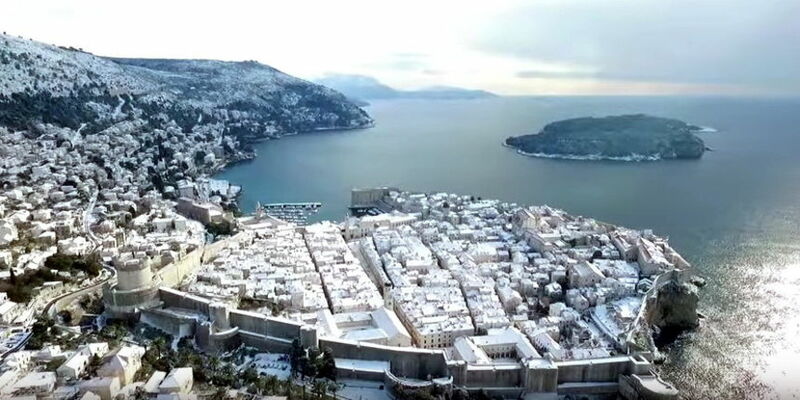 Winter in Croatia is expected to be drier than normal with fewer snow storms, that is according to leading global meteorology forecasting service AccuWeather, who have released their 2017-18 Europe winter forecast. After a hot, dry summer, which saw sizzling heatwaves and wildfires, autumn produced more rainfall than usual in Croatia with flash floods occurring on parts of the coast in September and October. AccuWeather says that while northern Europe will endure a wet winter, infrequent rainfall is predicted Spain, Italy and into Croatia. “That’s not to say that there will be no rainfall in these areas during the winter months; however, rainfall is expected to be lacking overall and will further exacerbate the ongoing drought,” AccuWeather Senior Meteorologist Alan Reppert said. 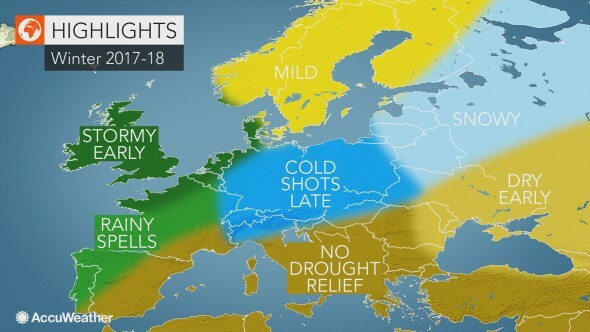 Whilst Croatia and Italy received beneficial rainfall this autumn, more is needed in these areas to alleviate drought conditions that developed during the summer, AccuWeather observers. Below-normal precipitation during the winter is expected to also result in less snowfall in both the mountains and lower elevations compared to normal. 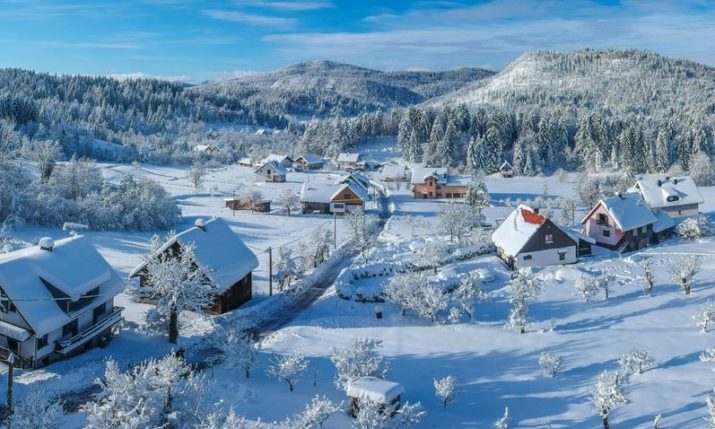 Temperatures are set to be warmer than the average in November, with the chances of serious snowfall likely in the second of January next year, the Croatian Met Office forecast.